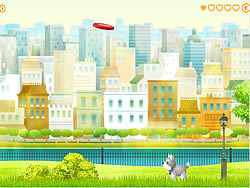 Bubble Pet Game - MyGames.com - Play fun free my games. Bubble Pet is a match-3 logic puzzle game. 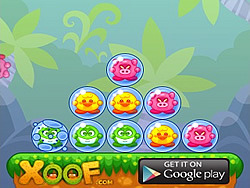 Pop the bubbles by tapping them in the right order, match 3 or more bubbles vertically or horizontally to make them explode until the stage is clear. You have limited movement so be sure to be precise and smart!